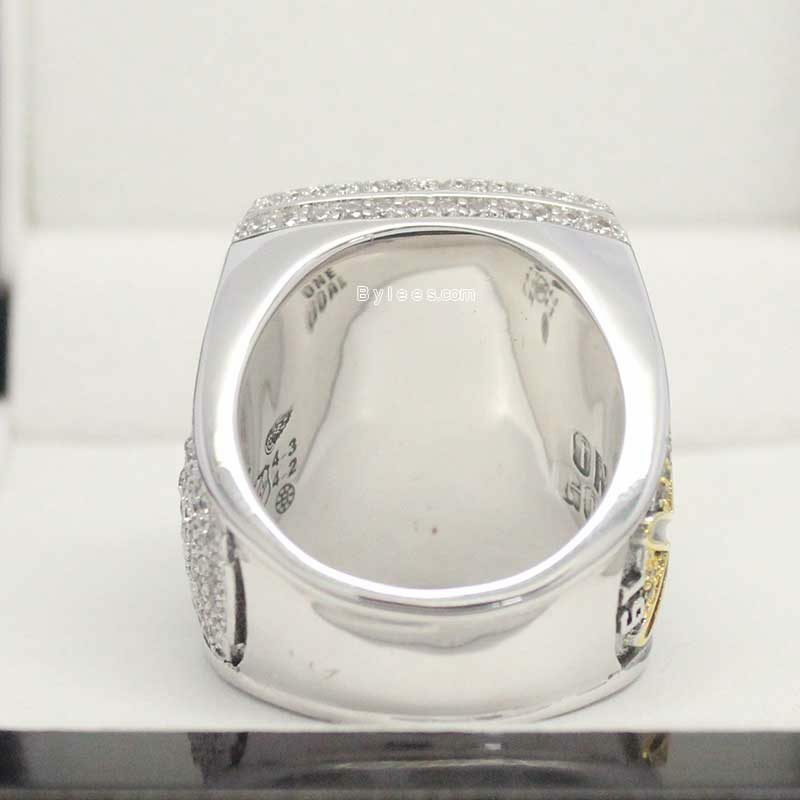 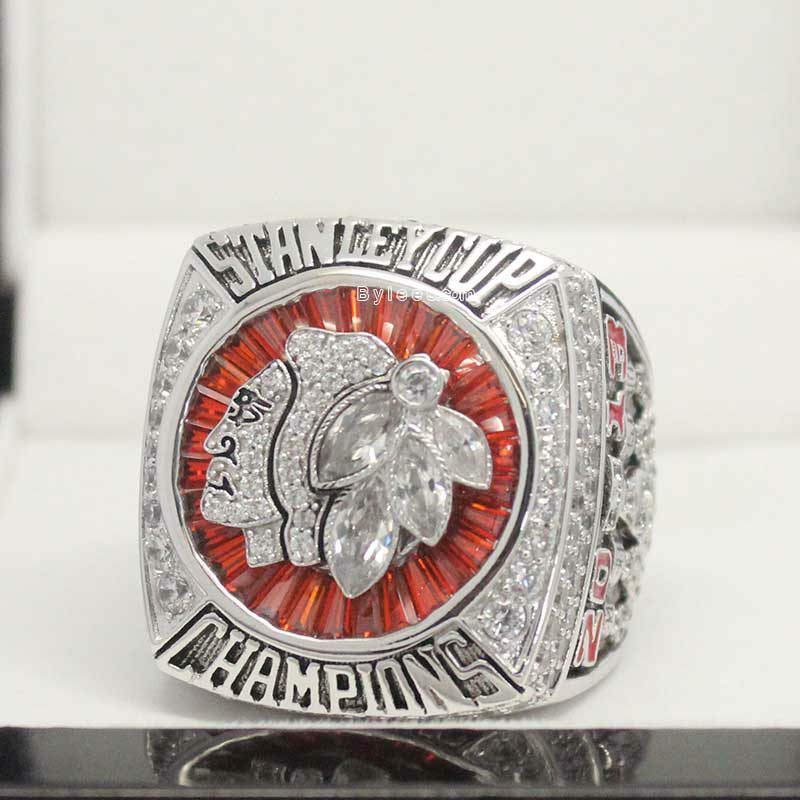 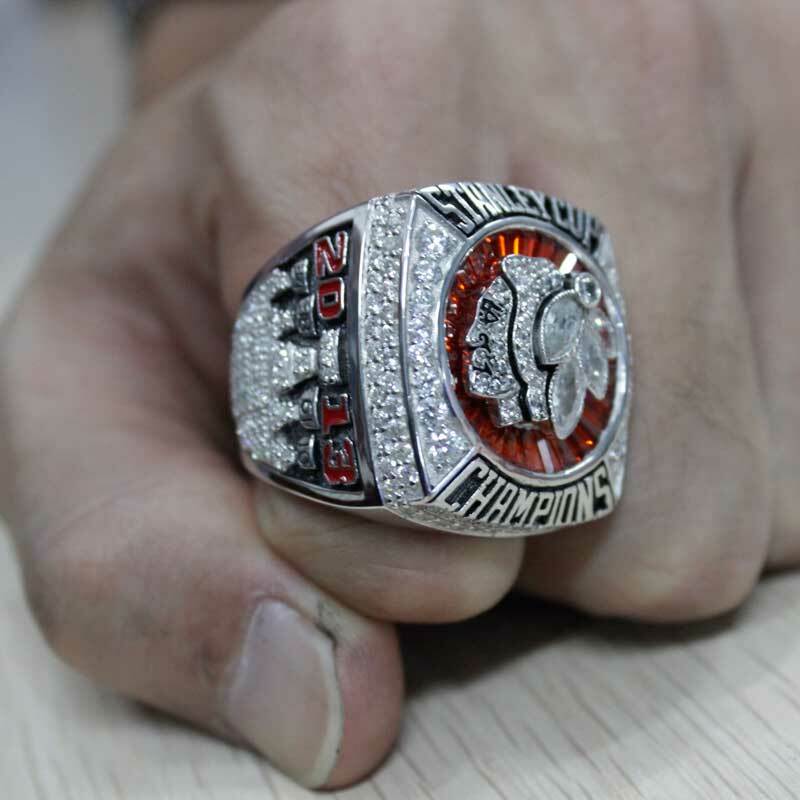 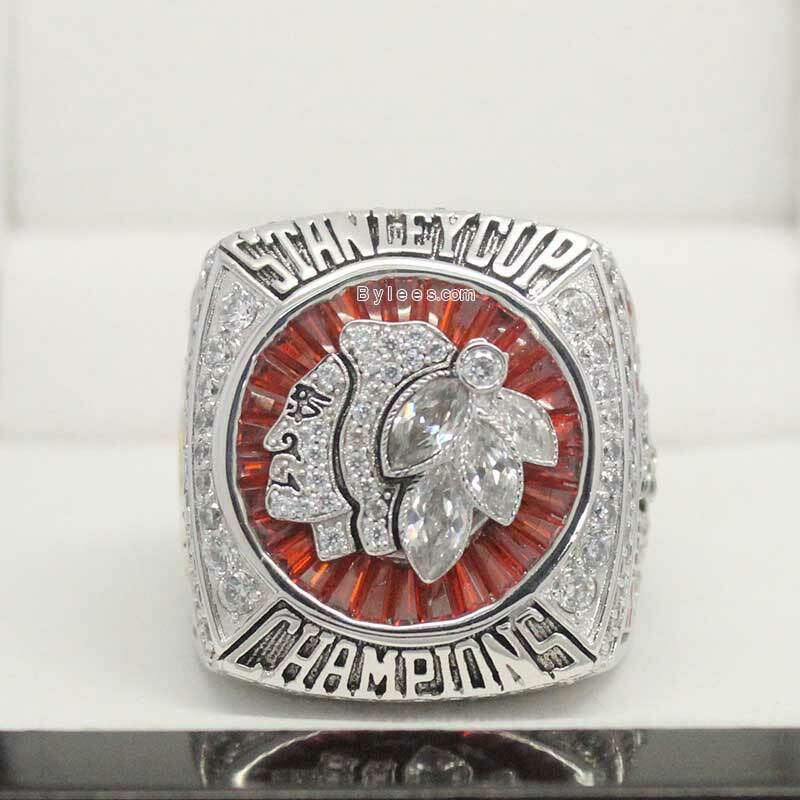 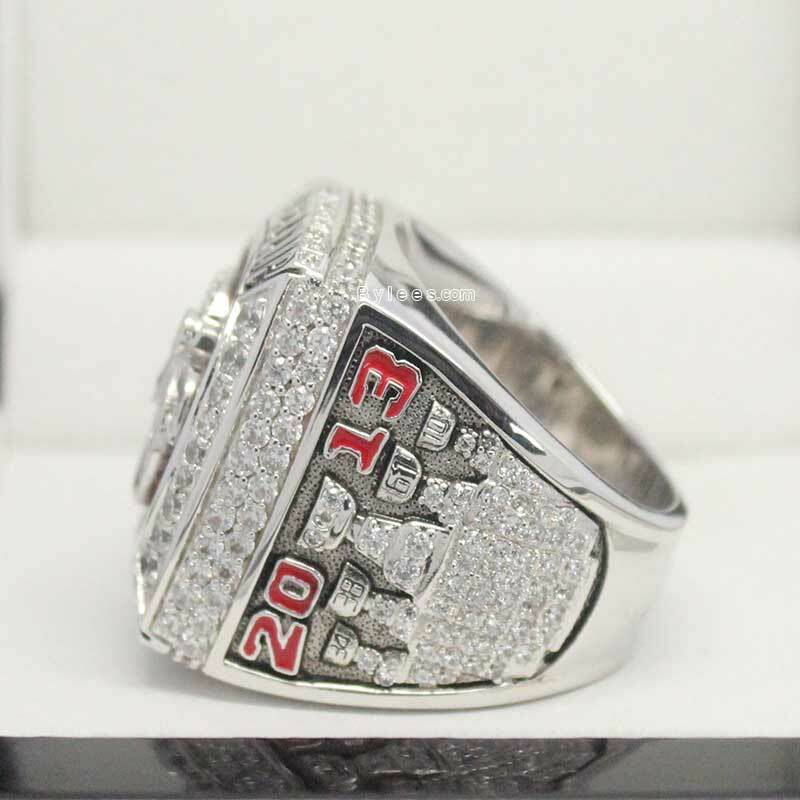 2013 Chicago Blackhawks Stanley Cup Championship Ring is widely regarded as the top 10 best NHL championship rings. 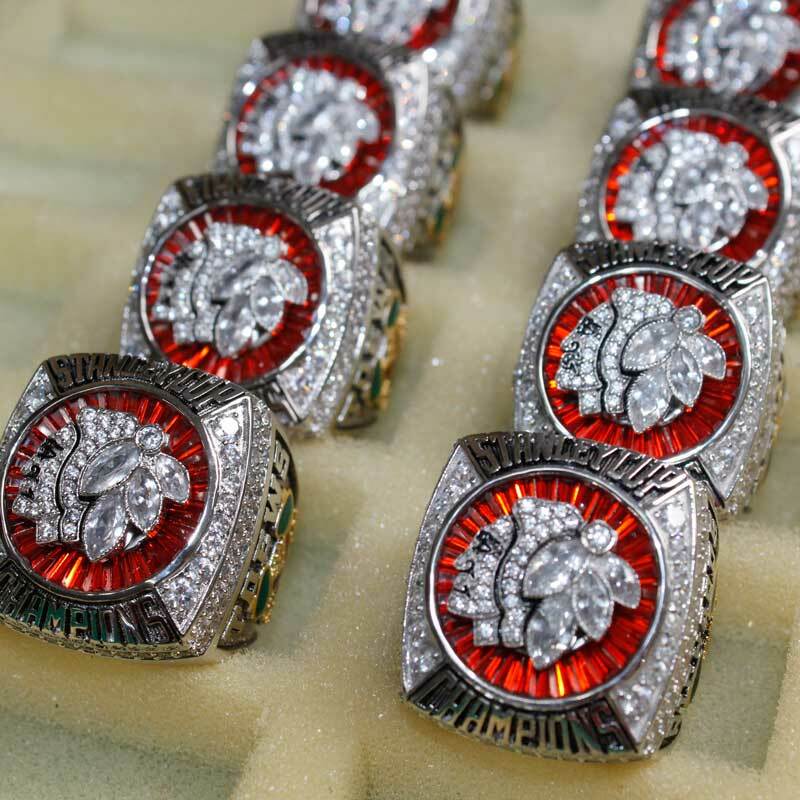 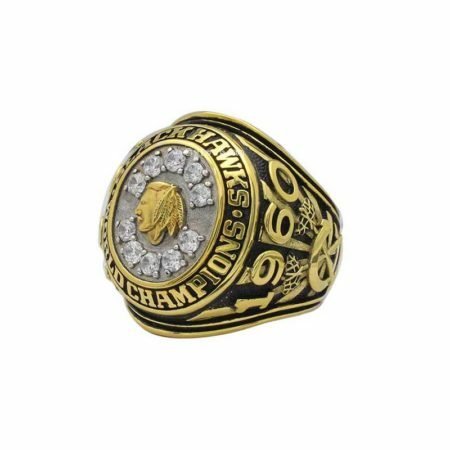 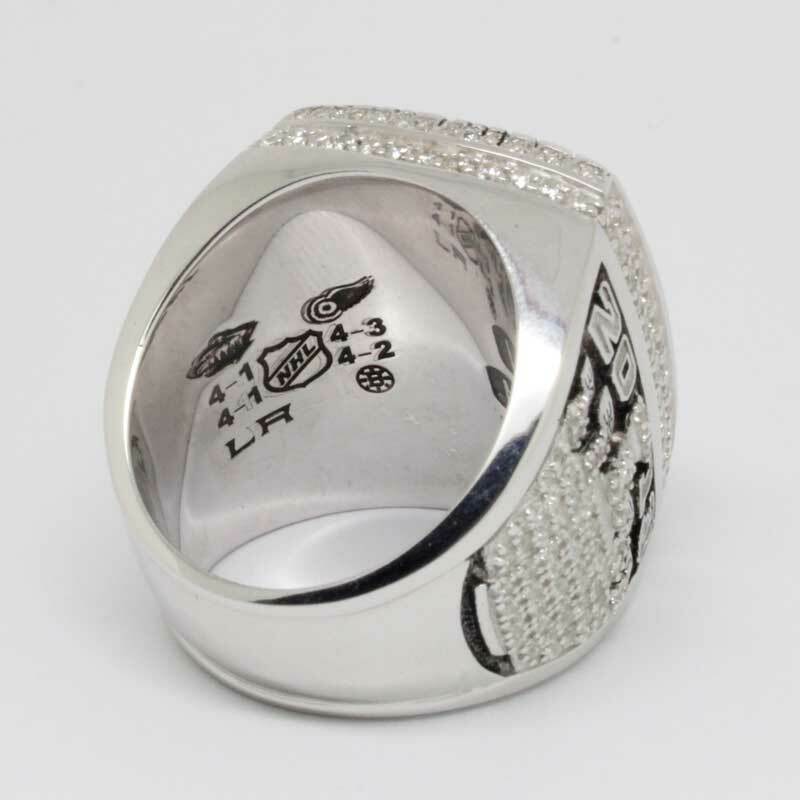 The team icon, same as all hawks stanley cup rings, was crafted on the top, the big change was, it was surrounded with gem and bling stones. 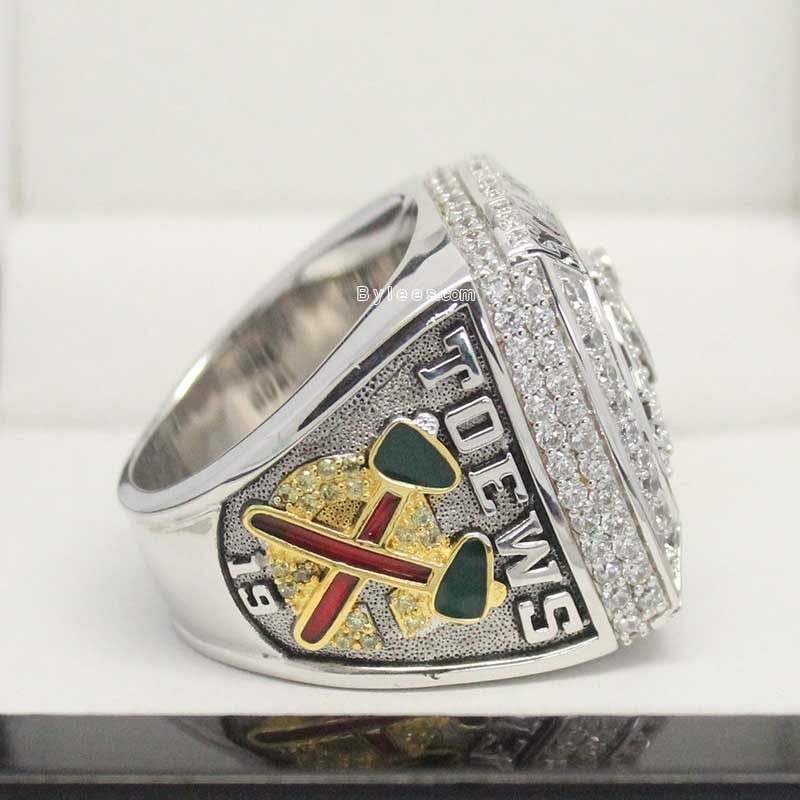 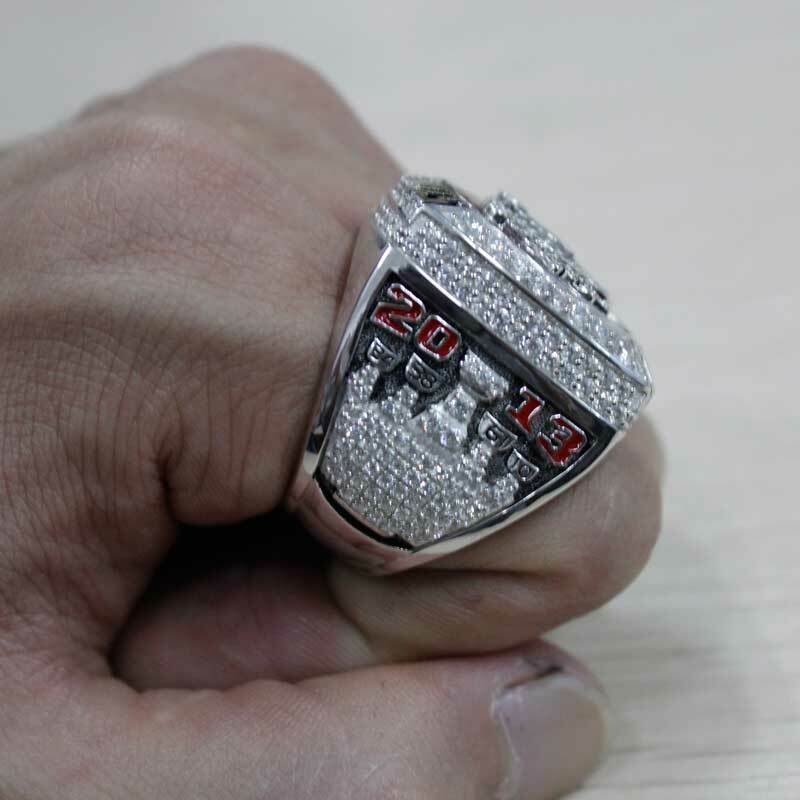 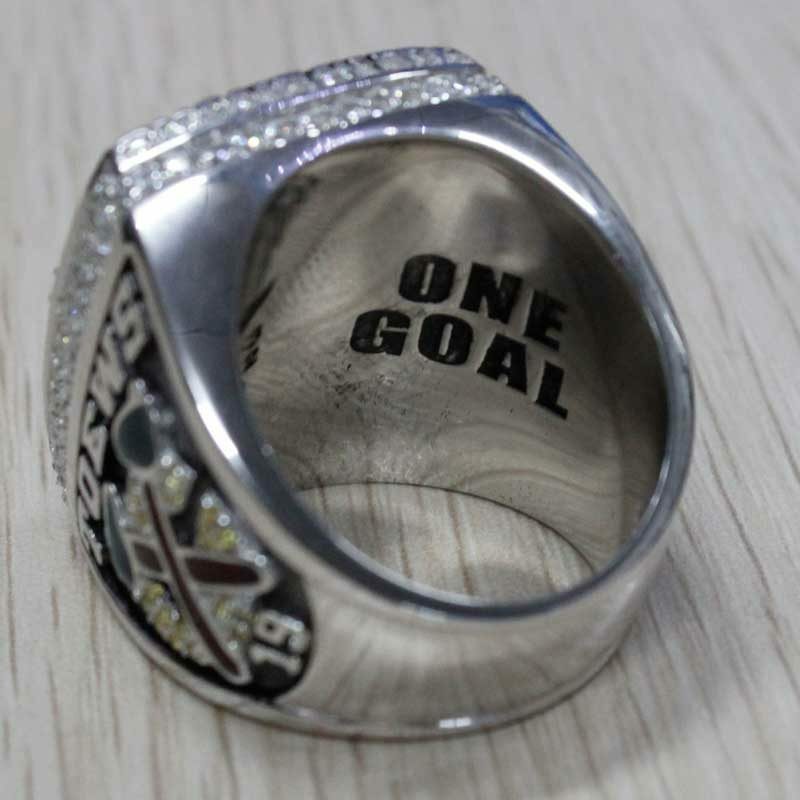 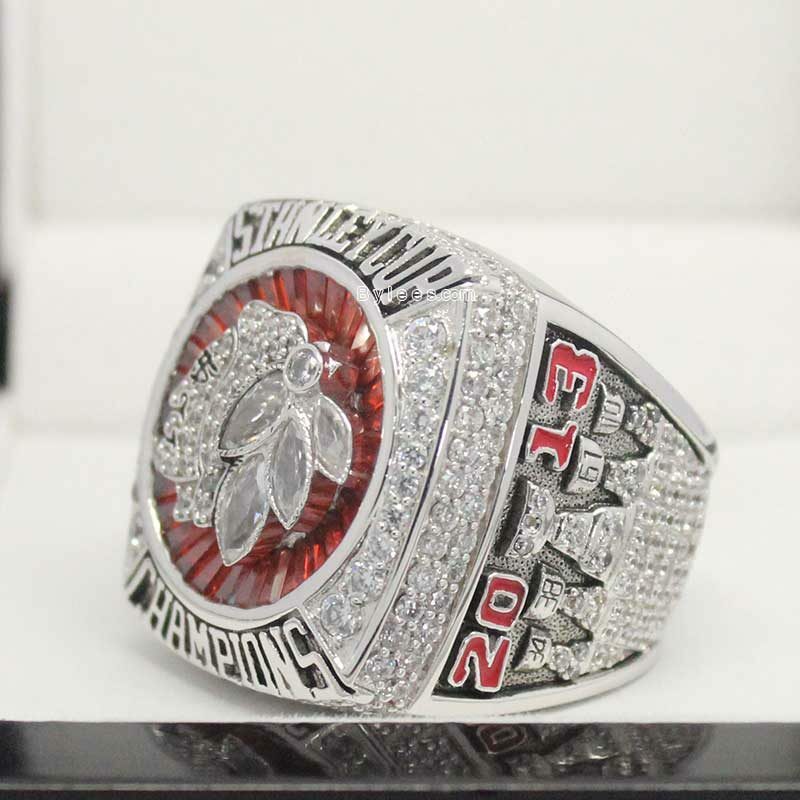 the version here is the 2010 Jonathan Toews Blackhawks Stanley cup ring replica. 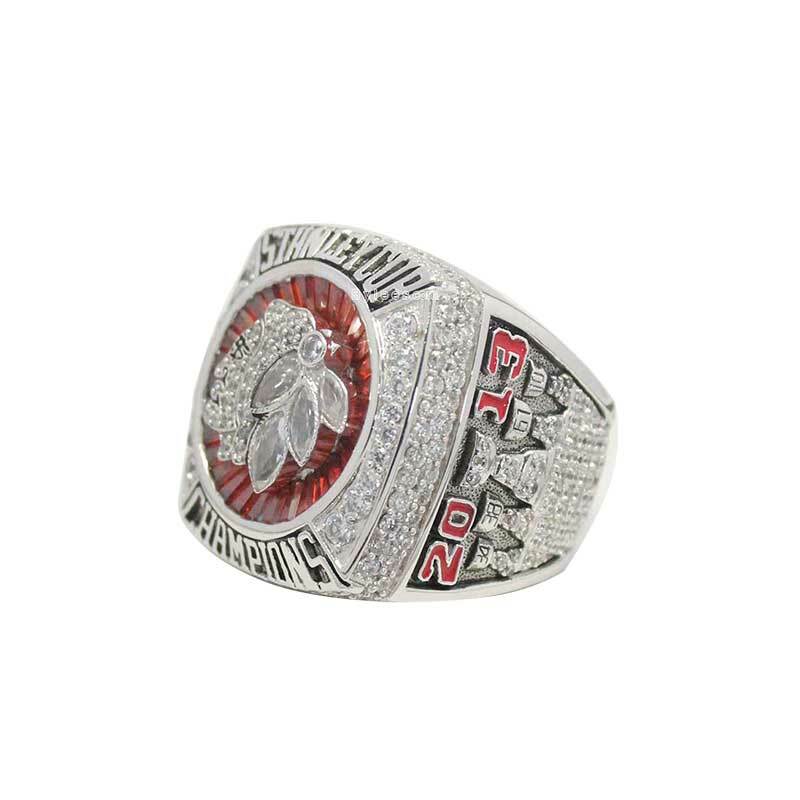 this is his 2nd hawks Stanley Cup Ring. 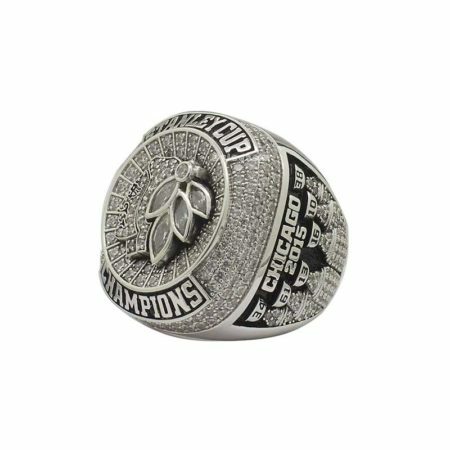 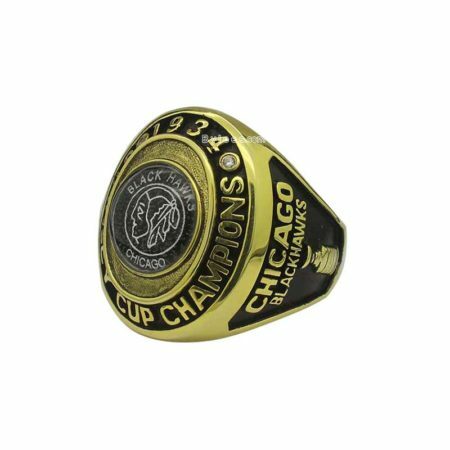 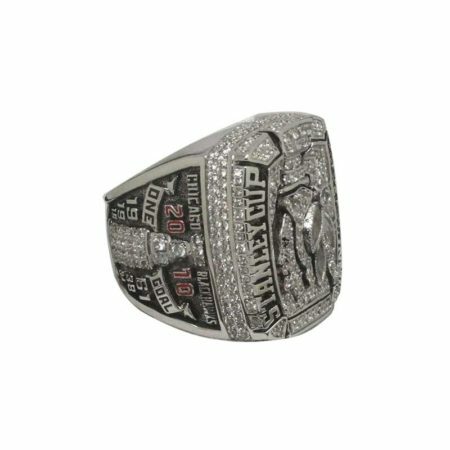 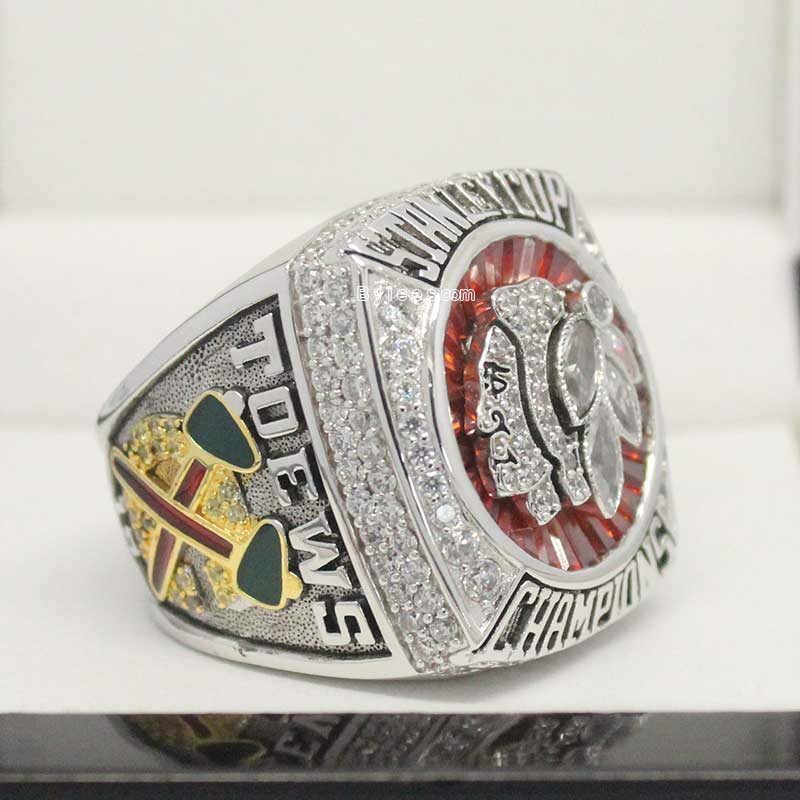 The Chicago Blackhawks 2013 Stanley Cup Ring commemorated the 2012-2013 season stanley cup finals champions,Patrick Kane was awarded the Conn Smythe Trophy , he together with Toews, led the team to win the 2013 stanley cup ring.